Serving all areas of Worcester County since 1995, Local Dumpster King is more than just a dependable dumpster service. 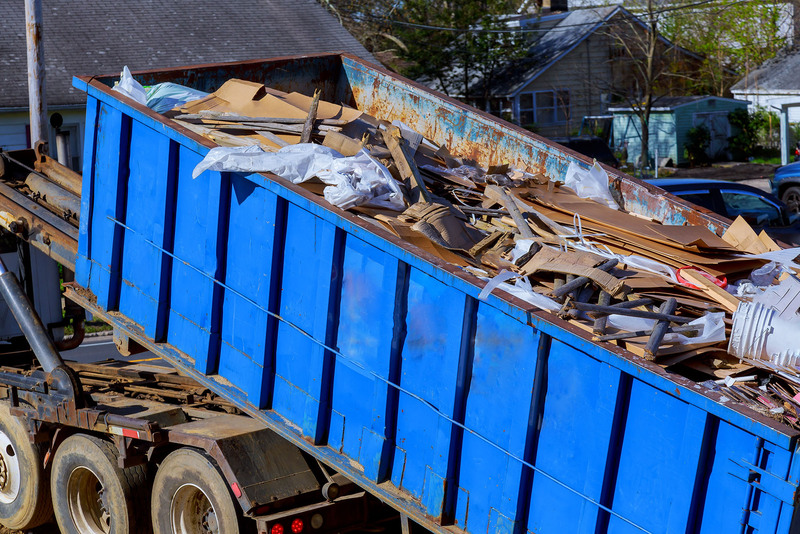 In addition to our dumpster rentals, we also offer trash removal, junk hauling, snow plowing, and more. For friendly customer service and affordable rates, we're the team in Worcester to call. Anyone who has ever attempted a thorough property cleanup is familiar with the immense hassle, effort, and time commitment that are involved. Fortunately, Local Dumpster King is here to offer you unbeatable services designed to make your project go as smoothly as possible. Whether you need dumpster rentals, snow plowing, or junk hauling, you'll be able to count on our team of professionals to deliver the flawless results you deserve. So if you're a real estate agent looking to clean out a foreclosed home, an average homeowner undertaking a spring cleaning project, or a construction site manager in charge of leaving the site spotless, you'll find all the friendly assistance and diligent work you need right here. Local Dumpster King has been serving the entire Worcester area since 1995, so give us a call today to learn more. Located in Sutton, Massachusetts, we provide Worcester-area residents with unbeatable convenience and reliability. Local Dumpster King is more than just an average dumpster service—our team offers a complete line of junk hauling, snow plowing, and roll-off dumpster rental units designed to make your property cleanup project a total success. When you need extra manpower and heavy-duty equipment, or you just don't have the time to perform the cleanout yourself, you can call on our professional team to get the job done right the first time. Local Dumpster King has been the area's solution for dumpster rentals and trash removal for over 16 years. We're available to travel to customers throughout all of Worcester County, including those in Sutton, Oxford, Southbridge, Brookfield, Northborough, Sterling, Westborough, Charlton, and beyond. If you're looking for affordable dumpster rentals, junk car removal, or snow plowing, Local Dumpster King is your answer. We pride ourselves on making our expertise as accessible and convenient as possible, and we won't consider a junk hauling job complete until we've swept it clean. To work out a flexible dumpster rental schedule or to learn more about our trash removal service, contact our office today! For your added security and confidence, Local Dumpster King is fully licensed, bonded, and insured. We're also in good standing with the Better Business Bureau (BBB) and are proud members of the Worcester Chamber of Commerce.